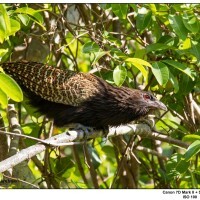 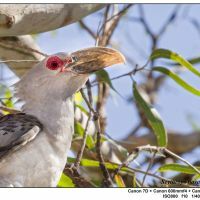 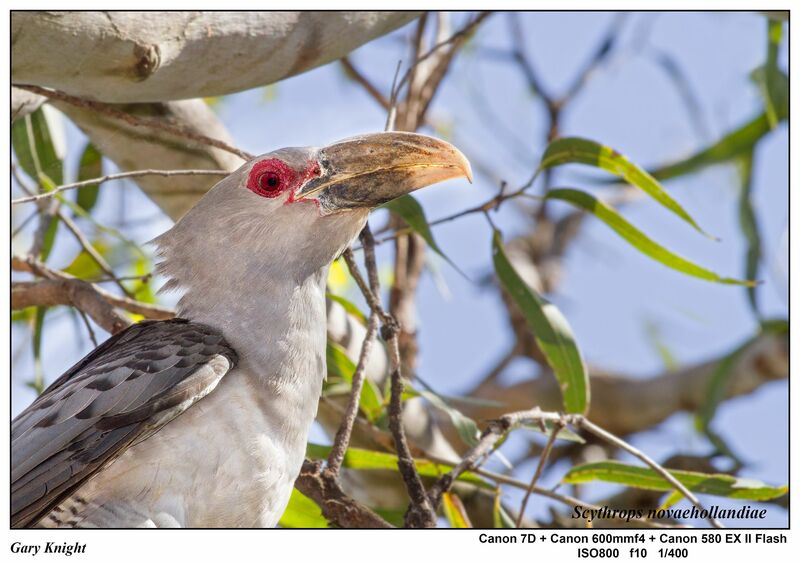 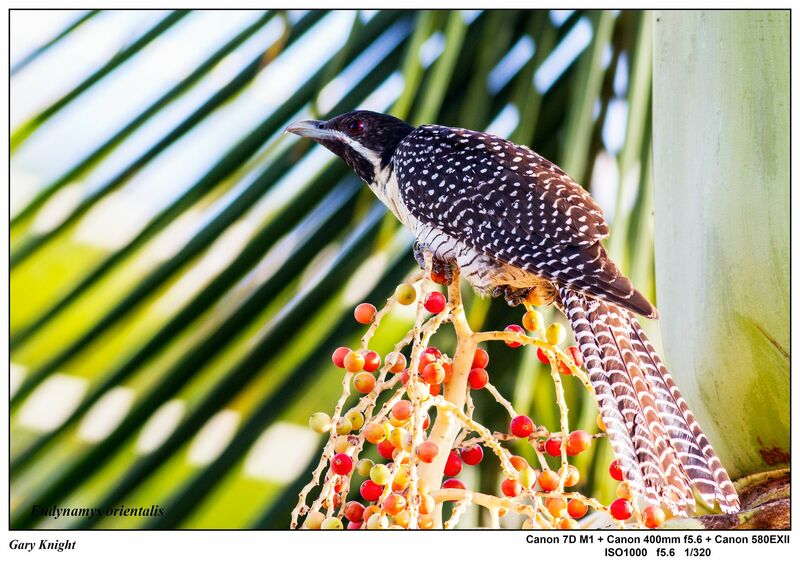 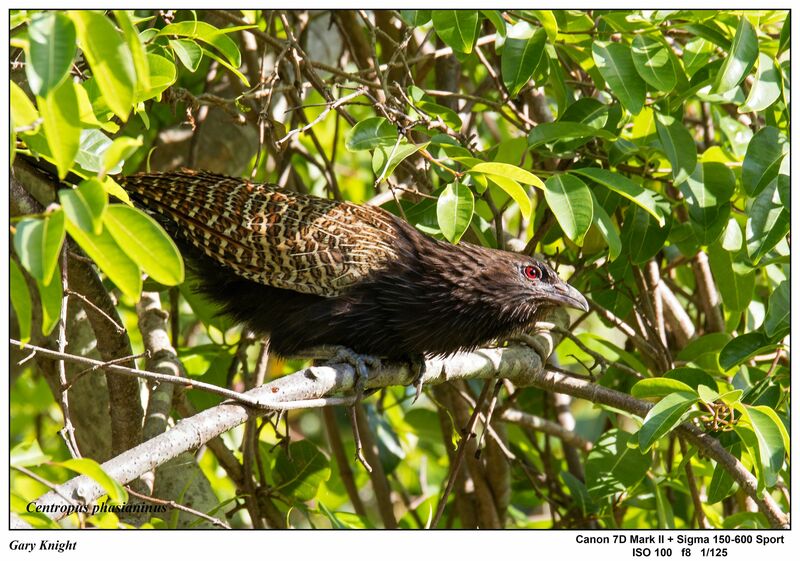 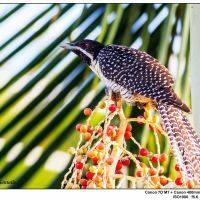 This page is a photographic essay showing images of Australian birds that include the Common Koel, Pheasant Coucal, and the various Cuckoos that are found on the Australian mainland and its islands. 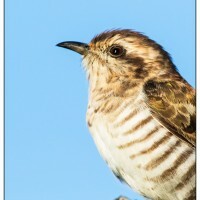 Images are taken from around Australia by wildlife photographer, Gary Knight. 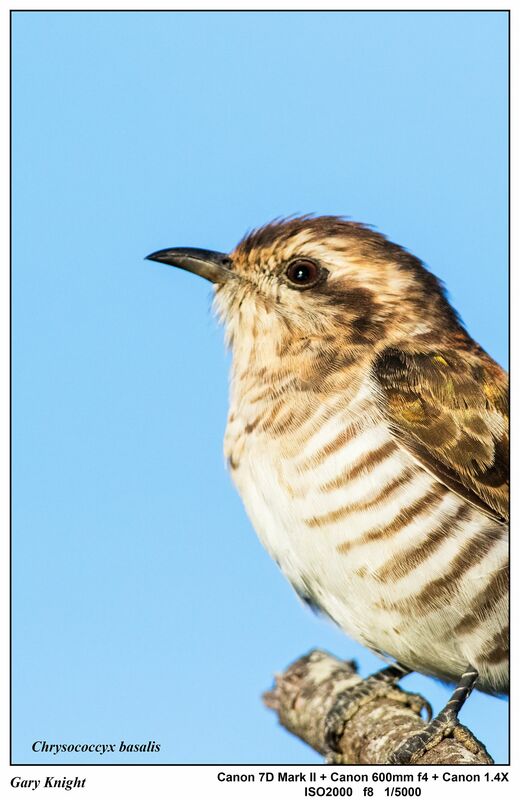 Many Australian birds are unique and have a beauty of their own.